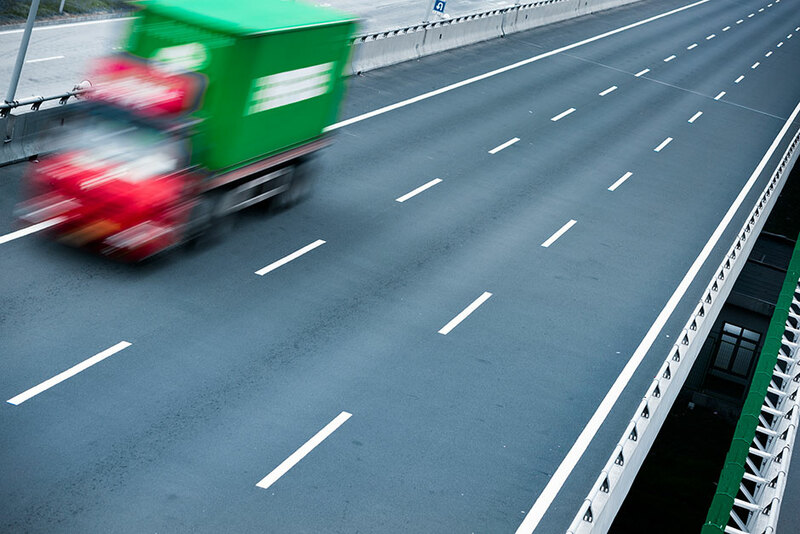 Choosing the right gps tracking solution for your fleet of company vehicles will deliver an immediate return on your investment, by reducing costs, and improving the productivity of your mobile workforce. From as little as £6 per month*, Isosure offer gps tracking with web-based reporting functionality, from one of the UK’s main providers with almost 10 years experience in the industry. * price per unit & ex VAT. E&OE.